We fall short of words when we start talking about the origin and the benefits of Yoga. 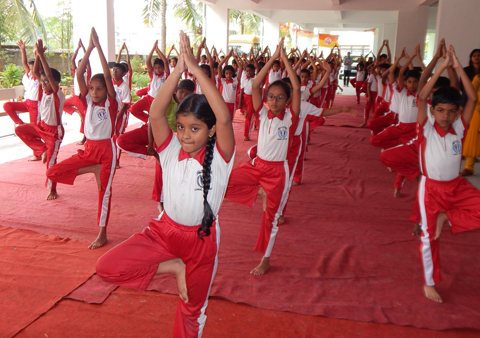 To enhance the physical stamina, develop good healthy lifestyle and increase the wellness and the alertness of the students, Yoga has been taught with due diligence. 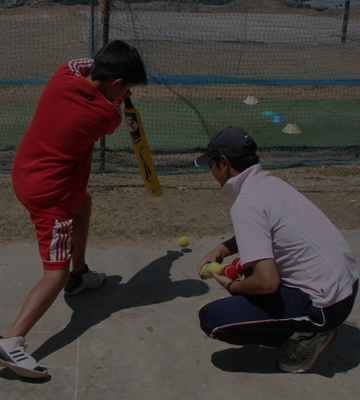 cricket coaching centre that operates in Carmel Academy campus throughout the year for the benefit of budding trainees/cricket enthusiasts.